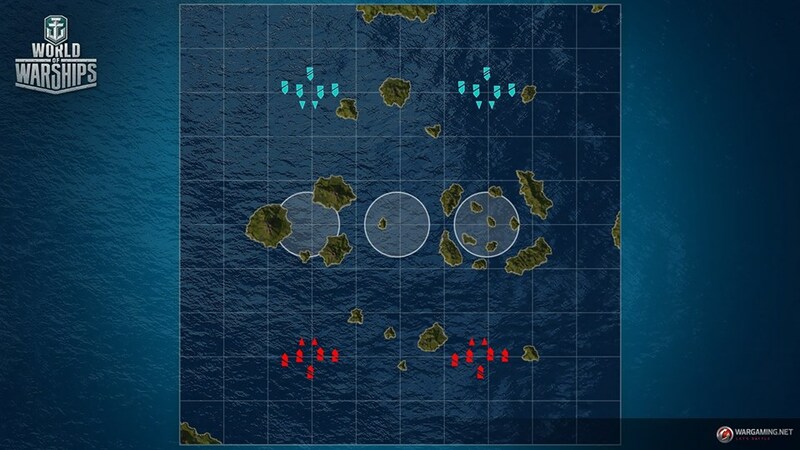 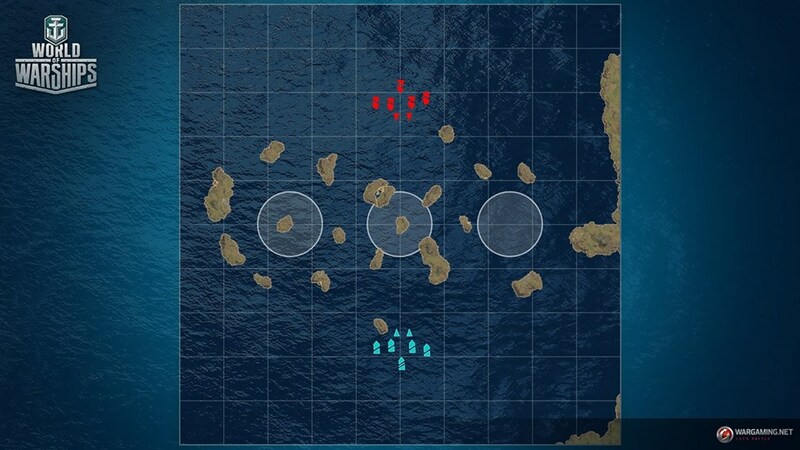 A big island near the southern team spawn on 'Hotspot', which prevents the comfortable movement of BB's, has been decreased in size. A large island, which is located in the North-Eastern part of the map 'Tears of the Desert', has been moved further from the border. The two Islands inside A cap on the Warrior's Path have been replaced by one. 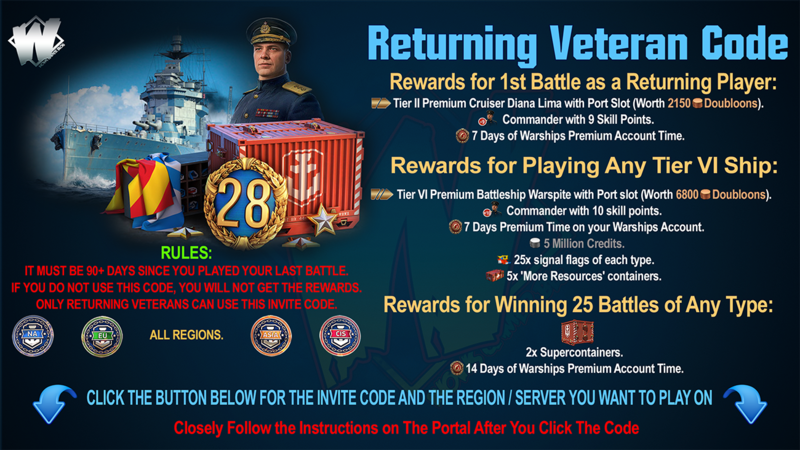 These changes will not affect random battles in any way. 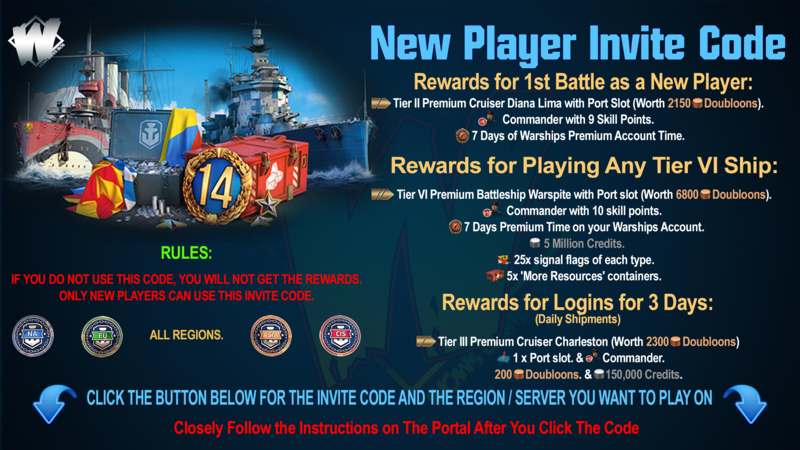 At the same time, they will bring more variability in competitive modes: clan and ranked battles. 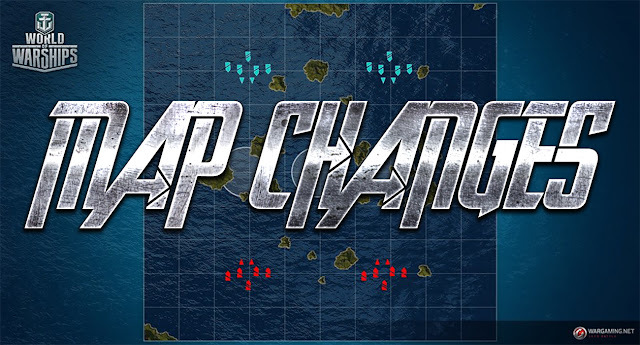 A big island, which is located to the South of the C cap on 'Loop' received a height and size reduction, was moved a little further to the East and rotated. 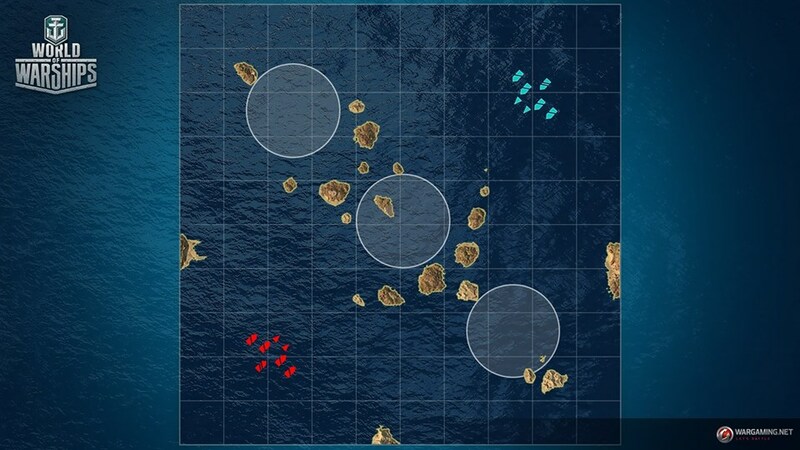 This change will allow the southern team to play more effectively on the Eastern side of the map. The pass to the cap will be wider, and the save spots near the island improved. 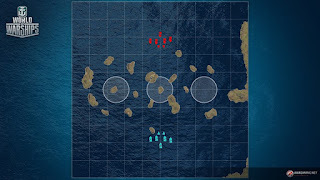 The Land of Fire Map was subjected to complex changes that were aimed at improving the balance between the teams, providing equal opportunities and creating more diverse gameplay. For example, the Western side of the map became more open, and the Islands in the Central ridge were evened to a uniform height.